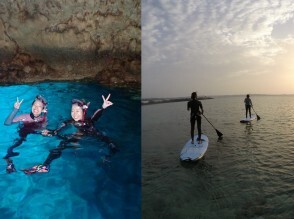 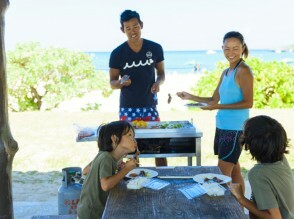 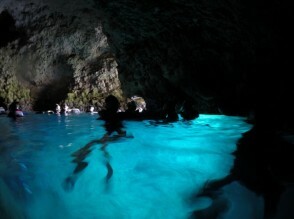 [Pickup from Naha city included]　Blue cave snorkeling and SUP at cape Manzamo set plan ! 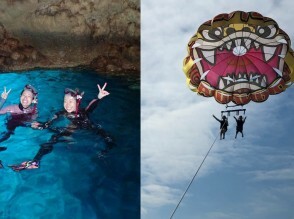 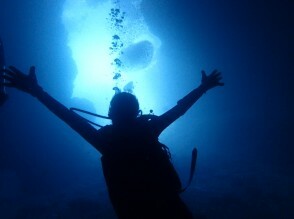 [Pickup from Naha city included]　Blue cave snorkeling and parasailing set plan ! 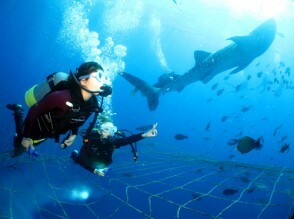 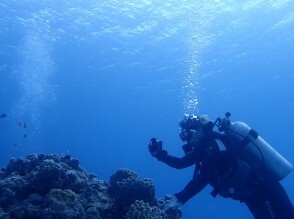 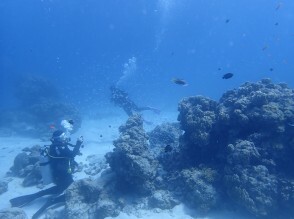 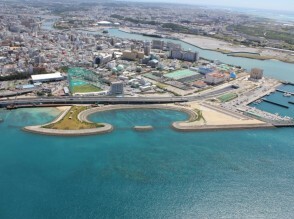 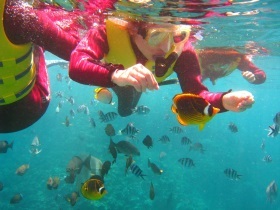 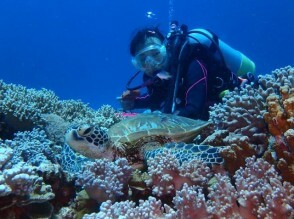 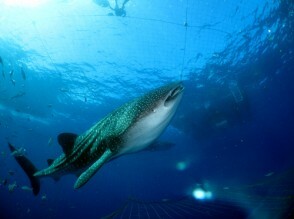 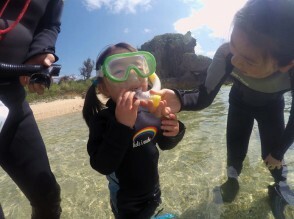 【Half day snorkeling tour] Departure from Naha! 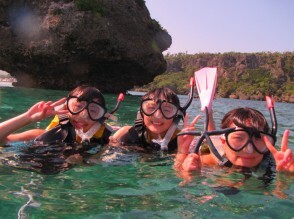 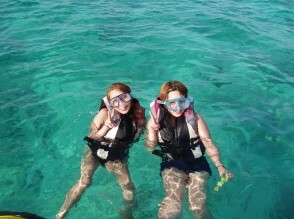 Half day Kerama Chibishi island snorkeling tour!